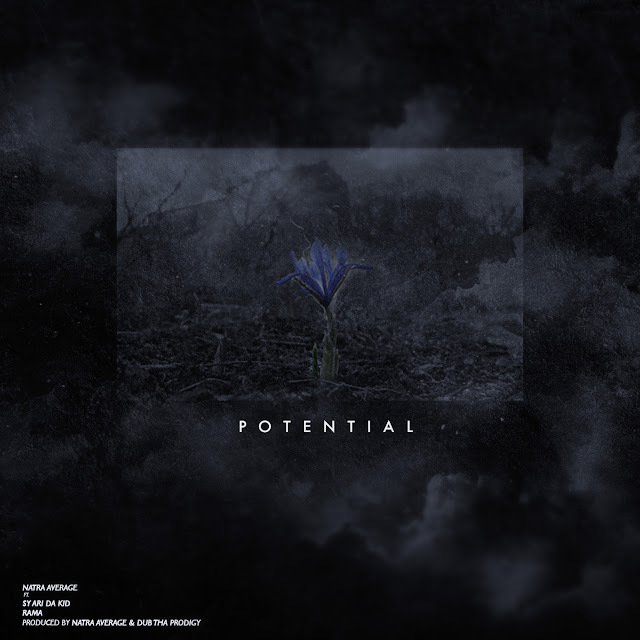 New artist/producer Natra Averages shares first single "Potential" (produced by Natra & Dub Tha Prodigy) featuring established artist Sy Ari Da Kid and newcomer Rama who is releasing her first project this fall titled O U B L I. Natra Average has produced 2 songs on Xxxtentacion Gold Certified debut album "17". He also produced 4 songs on Ski Mask The Slump God's debut album. Some other artists he has worked with include Rich The Kid, Famous Dex, Sy Ari Da Kid, Derez Deshon, Eric Bellinger and many more.